We do offer carpet protection. This is a protectant that is put onto the carpets immediately after they are cleaned. This protectant helps when vacuuming the carpet and helps stains come out easier during your next cleaning. 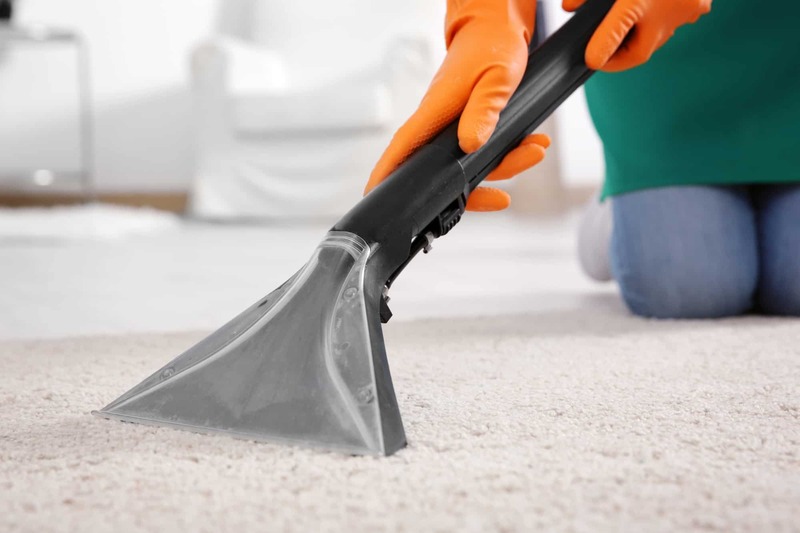 Carpet protection is not included in the price of the cleaning, unless we discuss it during the quote. We like to see the carpet first and discuss the options for you rather your carpets need it or not. We are honest and will not try and sale carpet protection to you.